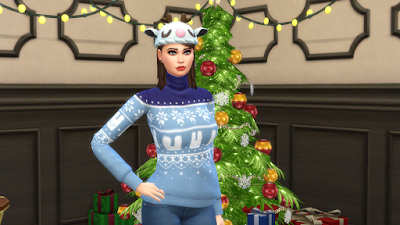 Tis the season to be festive so what better way to show that than give my simself a Christmas makeover? 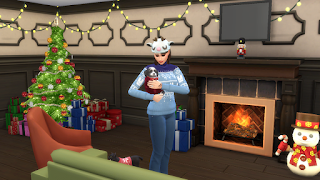 I updated the way my hair is now and I changed all of my clothing options to fit the new season. 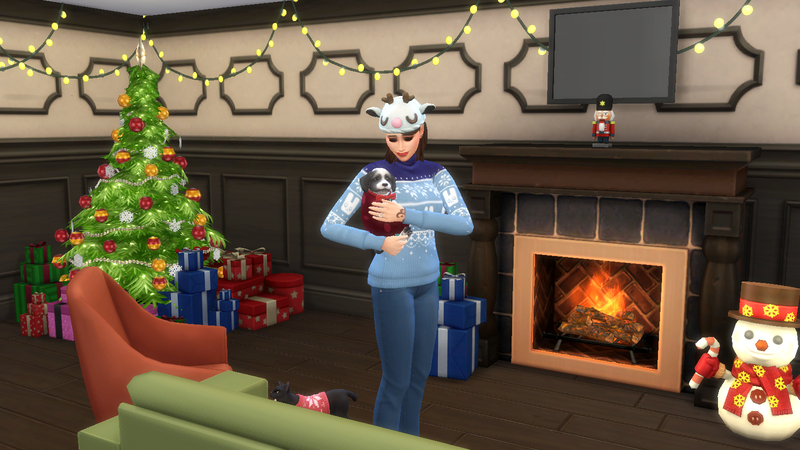 I hope you enjoyed watching me get a new makeover for Christmas, if you want to put my simself into your game my Origin ID is BoundByDuty. Be sure to come back every day up until December 25th to see which Christmas characters or builds I will be creating.